Enjoying your summer? If so far you've been held back somewhat thanks to all the rain, at least there is hope that August might be filled with sunny days and long lazy nights. To that end may we introduce you to something you'll find invaluable at barbecues, garden parties and festivals? 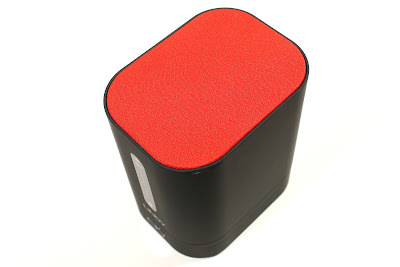 To prepare ourselves for yet another summer of quality tunes, we review the Lindy BTS-360 Bluetooth Speaker. This is a wireless speaker that stands just over 10cm tall and features Bluetooth and NFC connectivity. As well as connecting to your mobile device with Bluetooth, there is the standard Aux-in phono port for wired gadgets, and a Micro USB for charging the onboard battery. 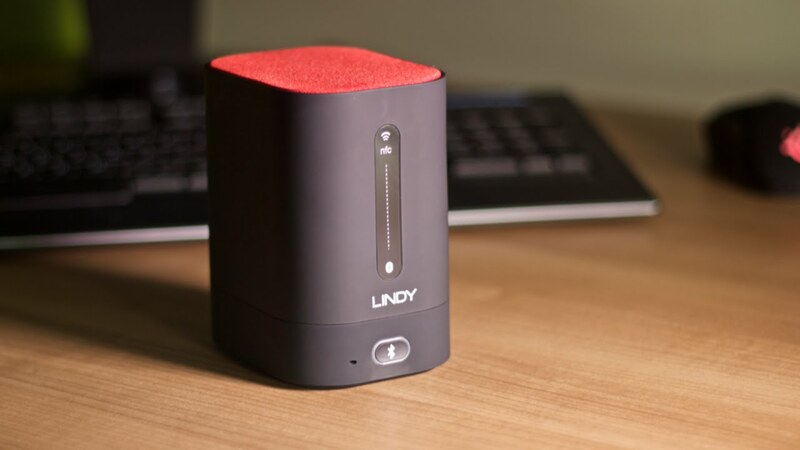 Nothing too stand-out yet, and in a market flooded with similar sized and priced Bluetooth speakers, why should you bother with the Lindy BTS-360 Bluetooth Speaker? Two things: battery life and volume. Once fully-charged this thing can supply you with music for up to 18 hours. 18 hours! It wasn't long ago that we used to celebrate a 10 hour battery life on speakers twice the size of this. That means that the Lindy BTS-360 Bluetooth Speaker can keep your guests entertained all night at your barbecue, keep playing soft gentle lullabies while you sleep throughout the night, then provide pumping work-out music to keep you moving all the way until lunch time the next day. And volume... we can certainly see why there is '360' in the speaker's name now. The Lindy gadget projects sound all around, so there is no need to face it in any particular direction. 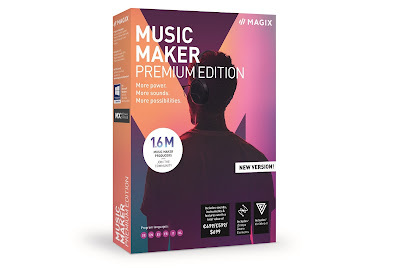 The quality of the sound also goes beyond the speaker's subtle looks and relatively low price. Room-filling doesn't do it justice. Room-dominating is probably more appropriate. 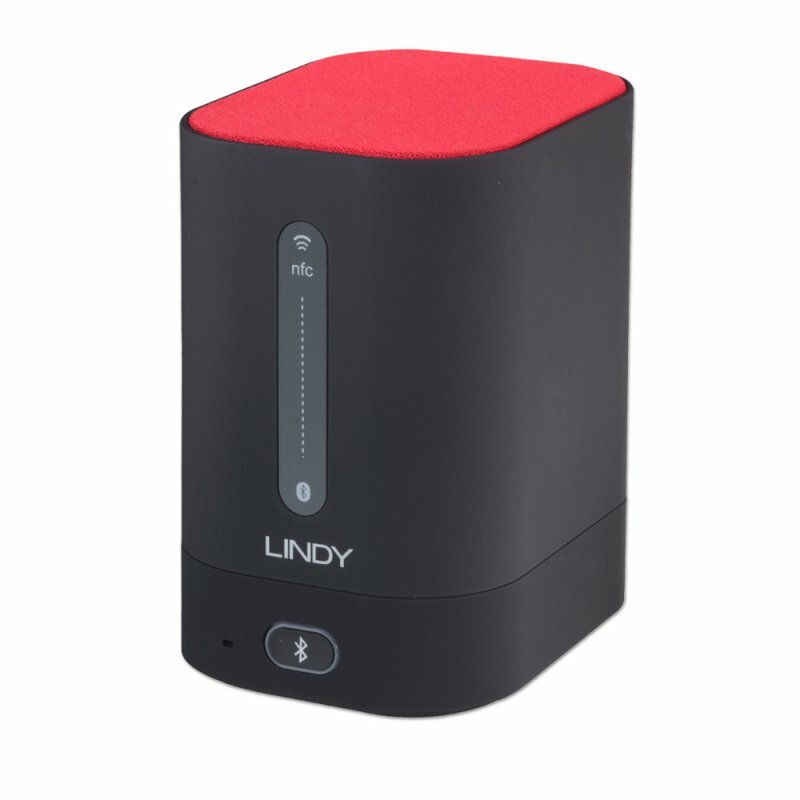 Also, all genres of music and spoken word tracks sound great thanks to the Lindy BTS-360 Bluetooth Speaker's bass reflex chamber. This rids the sound of a tinny and withheld quality that is often associated with smaller speakers. We love this thing. Although the looks didn't completely blow us away, the battery life and sound certainly did. And isn't that really all you need from a wireless speaker?